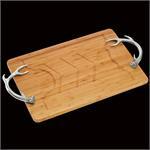 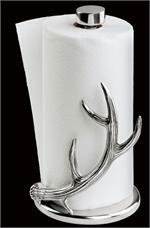 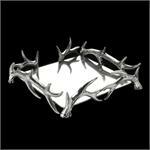 Add the coziness and allure of lodge decor to your home, or gift the natural appeal of Arthur Court's Antler Collection. 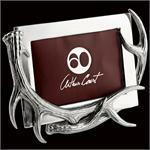 Inspired by the naturally-shed deer and elk horn Arthur Court gathering in Wyoming, the Antler Collection displays the graceful form of these animals. 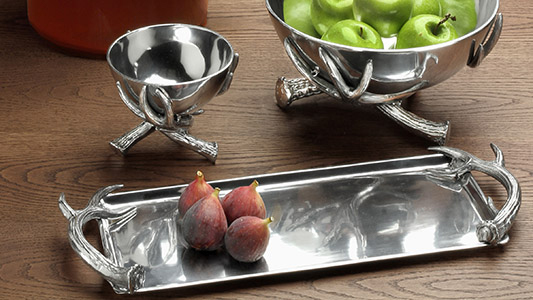 Our pieces often combine handcrafted, lustrous aluminum with wood, glass and Pyrex for a stunning mix of texture and rustic elegance. 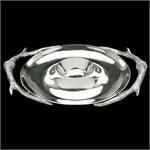 Arthur Court - Antler Bowl 10"
Arthur Court - Antler Large Bowl 15"